People choose to be cremated for a number of reasons. The cost of a cremation service is considerably lower than a burial. They may not desire to have a visiting place for family to come to mourn. They may like to have their ashes scattered at their favourite place. e.g. fishing spot, etc. They may like to have a smaller footprint on earth. A wall or garden niche at a cemetery. Scattered in a favourite location. After the funeral, there are a number of ways in which you can create an everlasting memorial to your loved one. You could purchase an urn from Guiding Light Funerals to store your loved ones ashes. Talk to your Funeral Director about our range of urns. Visit our Urns page to see our range of Cremation Urns. Cremated remains can be placed into an individual or a companion niche for two family members and are marked with a small bronze plaque. Most include a bronze flower vase. 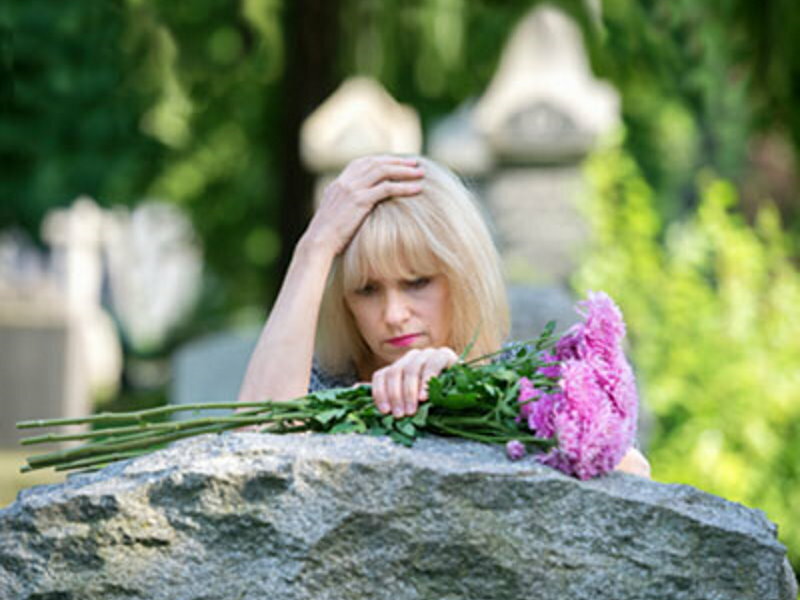 Families often prefer to create a permanent memorial by placing ashes in one of the gardens at the many cemeteries around Sydney. Establishing a cremation memorial in one of the gardens celebrates a life and leaves a lasting tribute for future generations. Ashes can be scattered in most places without permission from local councils, however it is best to check with them first. Quality funeral cremations urns that are stylish and affordable can be difficult to find in Australia, which is why Guiding Light Funerals stocks a large range of beautiful cremation urns and memorial urns.